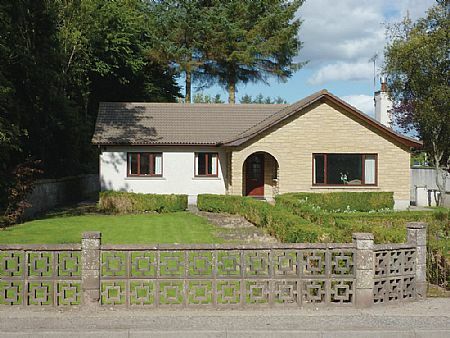 Well presented detached bungalow offering spacious family accommodation in a semi rural location. The property benefits from DG and OFCH with the addition of an open fire set in an attractive stone fireplace. Lounge, kitchen, utility, 3 bedrms, shower rm, bathrm. Double garage.